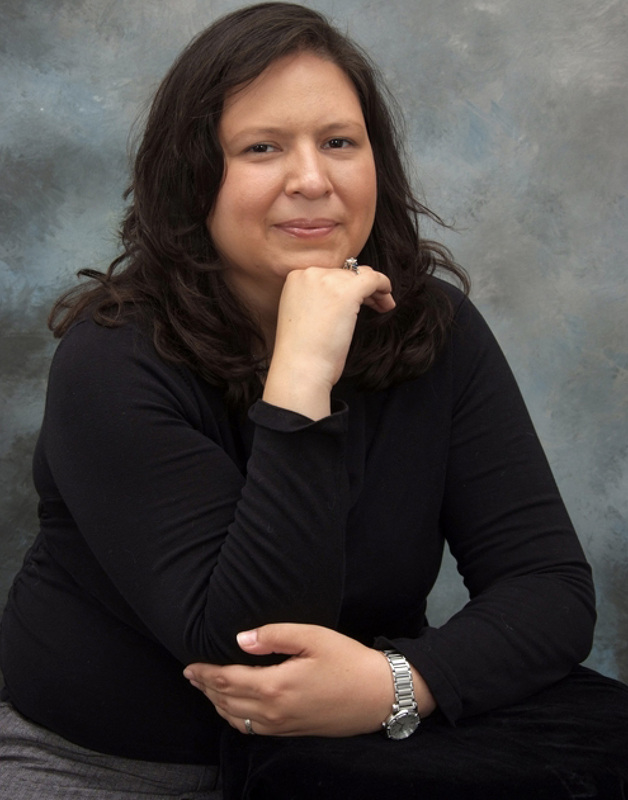 Lydia Tapia, associate professor in the Department of Computer Science at The University of New Mexico, is leading a project that received a $35,000 grant from Google to establish a program that uses innovative mentoring to encourage undergraduate women to pursue graduate studies in robotics. UNM was one of 15 institutions nationwide to receive exploreCSR (computer science research) grants from Google. The funding will be used to create a mentoring resources and workshops that help undergraduate women with research skills, confidence in real-world problem-solving, and creating a sense of community with their peers, all of which will help them achieve success in graduate school. Collectively, the 15 projects announced by Google will reach around 1,200 undergraduate women in the coming years. Tapia’s project, called “Becoming a Robot Guru Workshop,” is based on something called a “scalable mentoring scheme,” where organizers first mentor teams of graduate students, and then each graduate student mentors a team of undergraduates before, during and after a Robot Guru Workshop, which will be held during a top robotics conference and thus introducing students to the field of robotics. Some undergraduates interact with the workshop virtually (via laptop and in 360 VR with a Google Daydream headset), while a smaller set attends in person. Mentoring of both groups will continue at least monthly afterward. Then the outcomes between the two groups can be compared to assess virtual mentoring effectiveness. Collaborators on the project are Nancy M. Amato, Regents Professor and Unocal Professor at Texas A&M University, and Aleksandra Faust, senior software engineer for Google Brain who received her Ph.D. from UNM in computer science in 2014. This project will serve to expand upon previous Robot Guru Workshops for underrepresented minorities organized by Tapia. The ultimate goal of the project is to increase the numbers of women who study robotics and computer science at the graduate level, and this type of model has proven to be successful. According to a Computing Research Association Center for Evaluating the Research Pipeline evaluation of the second Robot Guru Workshop, 82 percent of students want to pursue a graduate degree after completing the workshop, and almost 60 percent want to pursue a Ph.D. specializing in robotics. The program will serve students nationally, with a special emphasis on UNM students and other regional institutions.